I remember visiting the Collections Store at Beamish, County Durham a few years ago and being amazed at their bicycle collection. Seeing nearly 200 years worth of developments in the appearance and mechanics of the bicycle was fascinating. So I was pleasantly surprised when I realised that we also have a large collection of bicycles in our pre-existing racking in the Superstore, which you will be able to see when we open in spring 2014. Now, you may be asking yourself ‘how can bicycles be that interesting? 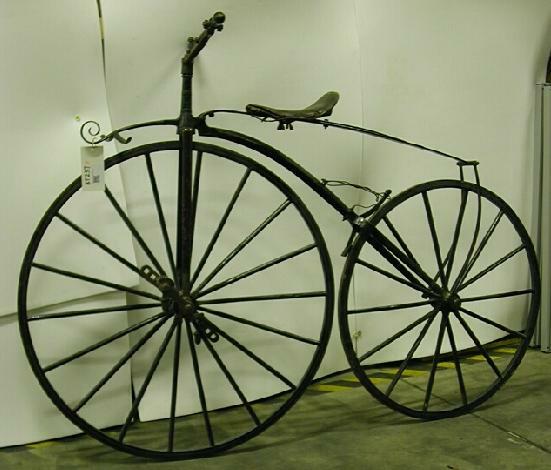 But the bicycle has had a varied, controversial, and even amusing history, which I will (attempt) to outline using some objects from our collection. However, because the history is so varied I will span this blog over two parts (so do check back in a month’s time). 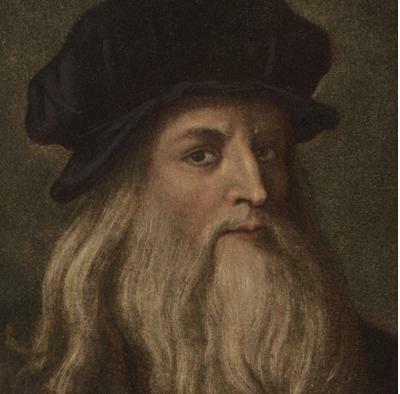 From the beginning of time human beings have looked for quicker and easier methods of travel and transportation. 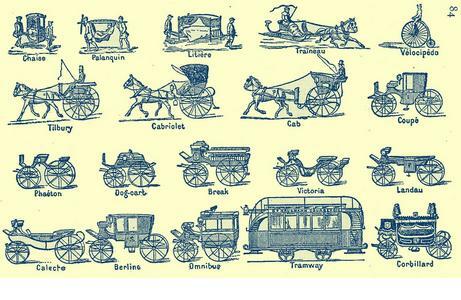 In the 17th and early 18th centuries people travelled about using carriages or coaches. However, for those in cities that could afford it, a sedan chair (like the one in the Norwich Bridewell Museum’s ‘second city’ gallery) could also be hired. For a fee of around 6d (1766 prices that is), the equivalent of 2.5 pence today you could be carried from A to B in an enclosed chair which was transported by two men. 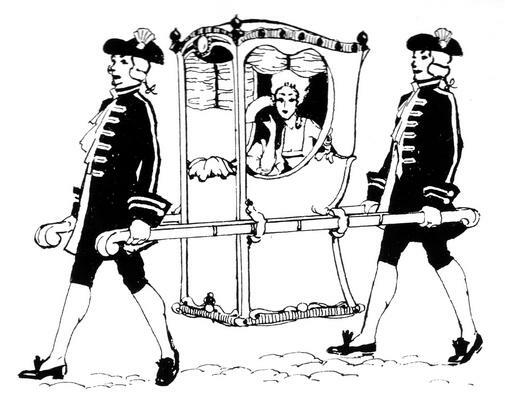 Sedan Chairs were a popular mode of transport for those that could afford it in the 17th and 18th centuries. At the turn of the 19th century people could travel about in a series of horse drawn carriages such as Hackneys, Hansoms and Omnibuses, whereas vehicles such as horse drawn Carts, Drays and Vans were used for the transportation of goods. But what about if you were an individual that wanted a small, fast, cheap and reliable means of transport other than walking? Well this is where the bicycle comes in …eventually! So who exactly invented it? 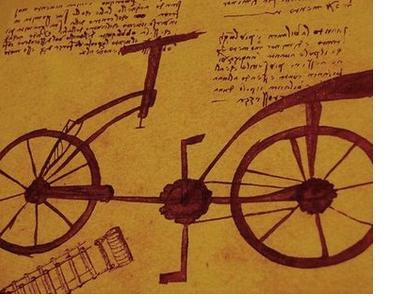 In the mid 1970’s the 12 volume Codex Atlanticus by Leonardo Da Vinci (currently housed in the Biblioteca Ambrosiana, Milan) was found to contain a sketch of a primitive looking bicycle dating from c.1490. Next up was the Celerifere (pronounced say-lay-ri-fair). Invented in 1790 by Frenchmen, Comte Mede de Sivrac, it was the first machine of its kind in which “its passenger is its engine”. Like the cars driven by the cartoon characters in the ‘The Flintstones’ – the Celerifere was foot propelled. However, there was no way to steer it meaning it could only travel in straight lines, unless the driver physically lifted the front wheel and moved the entire vehicle in the direction they wanted to travel. The vehicle which some view as the first proper prototype of what we know as the ‘bicycle’ was actually an improved version of the Celerifere. 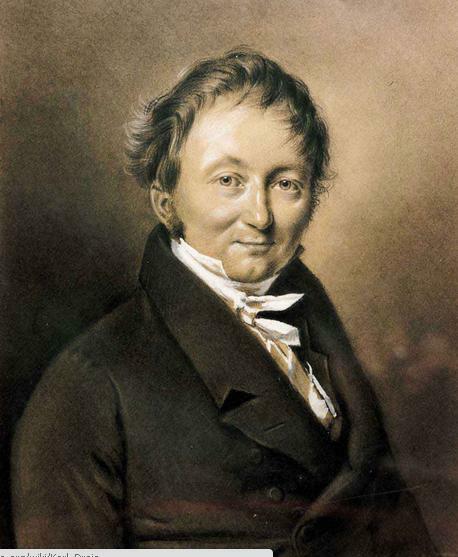 It was patented in 1817 by Karl Drais, Freiherr Von Sauerbon (1785 – 1851), a civil servant to the Grand Duke of Baden, Germany. 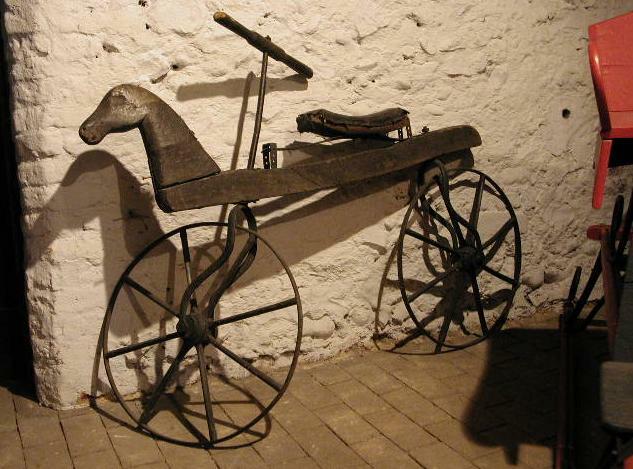 This new invention was known under many different names; the Lauf-maschine (running machine) in Germany, Draisienne (in France) and the Hobby horse or Dandy Horse in English. Like its predecessor, the Celerifere, this did not have pedals and was foot propelled. Vehicles such as the Celerifere and the Lauf-maschine were expensive and primarily used for exercise by wealthy men in Britain, France and the United States. However, such vehicles were found to be too uncomfortable and dangerous to be used on roadways and therefore tended to be driven around the smoother paths of country estates, parks or gardens. 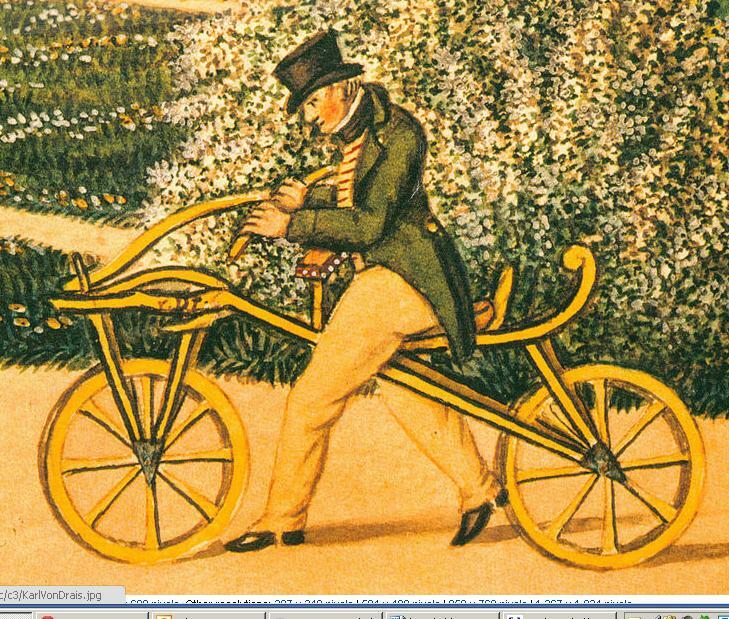 From the late1860’s the Celerifere and Lauf-maschine (and their immediate successors) were also known as Velocipedes (Latin for ‘fast foot’). A later improved model created by Pierre and Ernest Michaux (a Parisian father and son team who also made carriages), revolutionised bicycle travel. 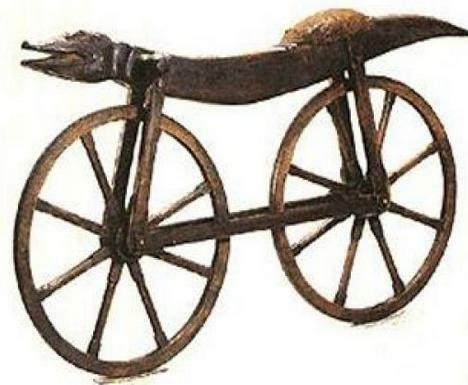 These types of vehicle were made primarily from wood and metal. Unlike their predecessors they had pedals and cranks that powered the vehicle which were attached to the front wheel. This meant that the driver could travel much faster than before, but the downside was that they had a very bumpy journey if travelling on an uneven surface. This resulted in their affectionate – if not slightly terrifying – nickname of the ‘Boneshaker’. Both the Velocipede and Boneshaker in our collection at the Superstore (pictured below) were made by J. Hill of, 212 Piccadilly, London. They both have iron frames and wheels. 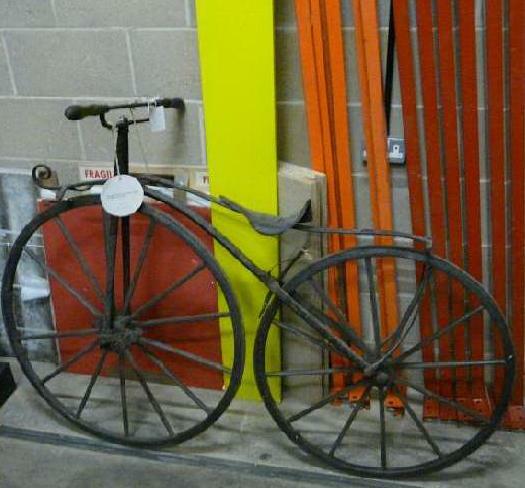 However, the Velocipede (top picture) is part of Norfolk’s first museum collection (now based at Stranger’s hall, Norwich), started in the 19th by Leonard Bolingbroke, an enthusiastic collector of antiquities. The Velocipede also has a back brake worked by a string from its front handle, brass pedals, handlebars and even a lamp bracket! While the Boneshaker (bottom picture) has a wind up spoon brake at the rear, triangular pedals and a foot rest for free wheeling! 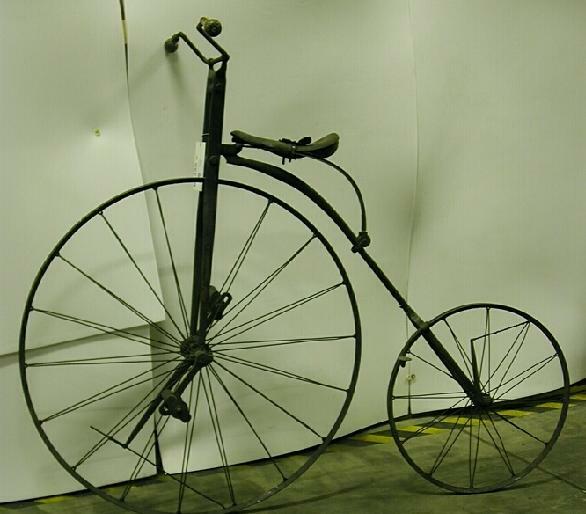 The 1870’s saw the development of an all metal framed bicycle, which up until this point had been impossible to achieve. 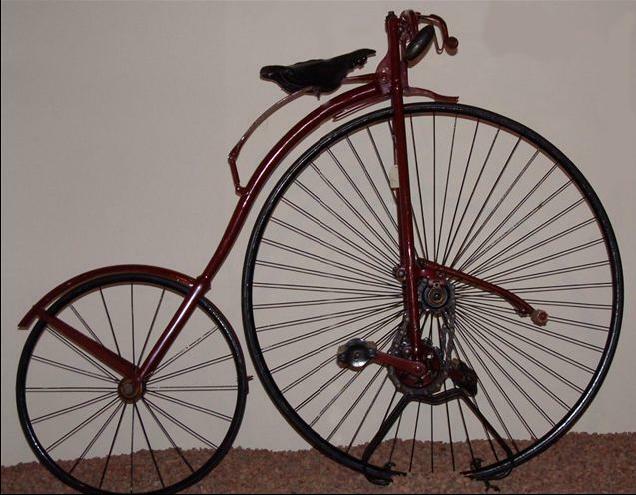 It was known as the High Wheeled Bicycle and later once other types of bicycle were invented, the names Ordinary and Penny Farthing were used(the front and back wheels being likened to the British One Penny and Farthing coins). Like the Boneshaker, the pedals were attached to the front wheel. However, this front wheel was bigger to allow the rider to traveller further and faster. Both the front and the rear tyres were made from solid rubber which also allowed for a smoother journey. The elevated design of the High wheeler now meant that women could also freely enjoy cycling despite wearing constrictive outfits and voluminous skirts. However, while the height of the High wheeler was one of its greatest assets it was also one of its biggest downfalls (literally!). There were considerable problems with mounting and dismounting and the thin, solid wheels meant that any ruts or bumps in the road led to crashes. 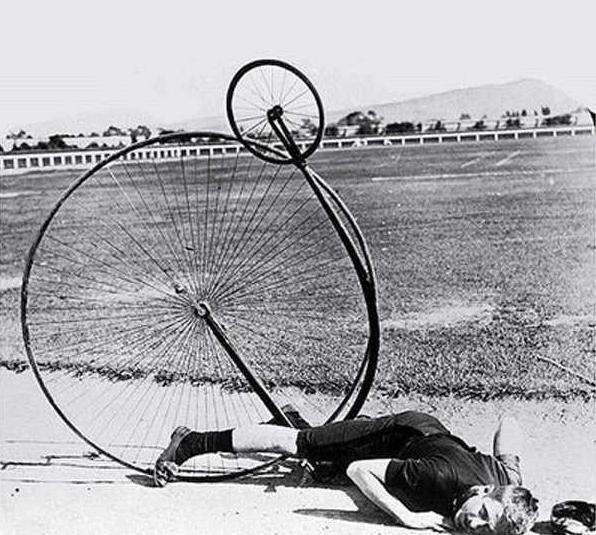 The construction of the bicycle meant that the rider either had to fall to the side thereby pining one side of their body underneath the bicycle, or falling forward headfirst which was not only painful, but also led to phrases such as “taking a header” or “breakneck speed” entering into the English language. Despite this more people than ever before were taking up cycling (although it was mostly constrained to men and women with disposable income as the High Wheeler would cost the average worker around six months pay). This popularity is reflected in the number of bicycle makers throughout Britain during this time which included Hillman, Herbert & Cooper (who produced the ‘premier’ range of bicycles) D. Rudge, The Humber, Thomas Smith & Sons, Singer & co (for a time one of the biggest bicycle manufacturers in Britain) and the Surrey Machinists (known for their ‘invincible’ brand). 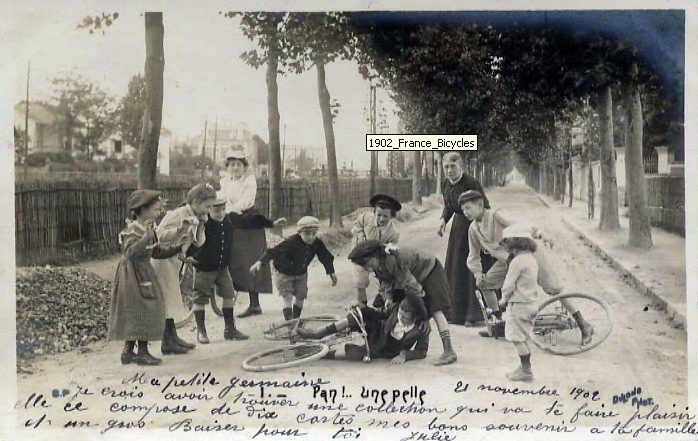 It was also around this time that the French coined the term ‘bicycle’ to describe a two wheeled mechanical device. It soon became widespread throughout the world and has been used ever since. In 1884 Hillman, Herbert & Cooper produced the Kangaroo, a British designed bicycle which was a direct competitor to the High wheeler. In an attempt to make bicycle travel safer it was designed with two wheels of a more equal size, was safer to mount and dismount and had a short gear and chain drive mechanism enabling it to travel faster. 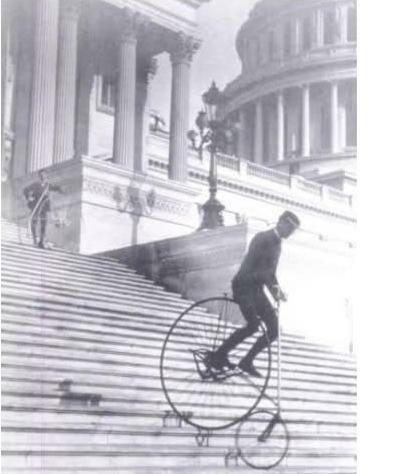 At the time it was seen as being “faster than a tricycle and safer than a bicycle”. It also enjoyed the reputation of being holding the 100 mile record in the same year that it was made. The success and influence of the Kangaroo led to the Safety Bicycle being produced in 1886. With the safety bicycle the bigger wheel was moved from the front to the back, meaning it was easier for the rider to steer and control while still maintaining high speeds. The introduction of the pneumatic tyre by Dunlop in 1888 had a profound and lasting impact on the development of the bicycle and meant that riders could try even more adventurous trips. However, that is not the end of the story the next hundred years of bicycle development is just as varied and interesting so check back in a month to find out the impact the bicycle had on feminism, fashion, the environmentalist movement and learn about some wacky bicycle developments! Every effort has been made to locate the original source for the information and images used in this blog.